Bread Deals Roundup! Find The Best Bread Deals In Your Area! You are here: Home / Great Deals / Bread Deals Roundup! 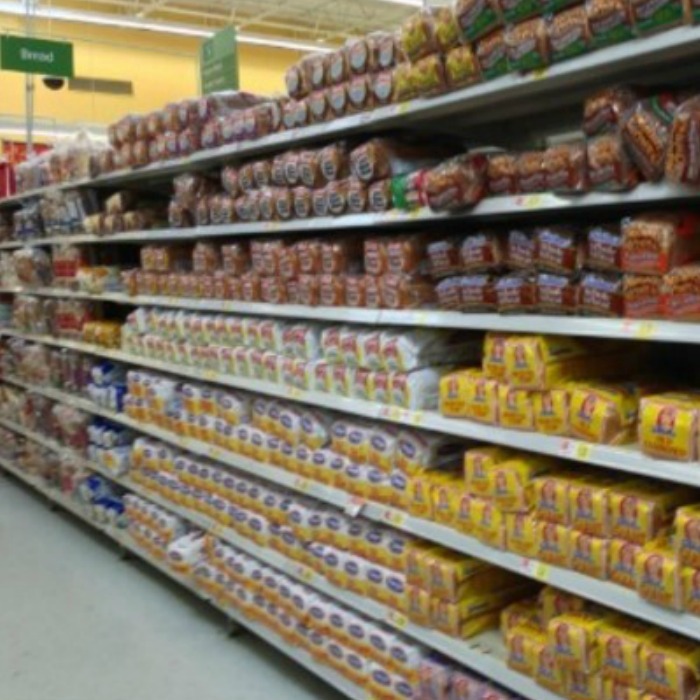 Find The Best Bread Deals In Your Area! Here is a list of the best Bread Prices And Deals this week! How many different brands and kind of bread do we need? lol Well, this will help you stay on top of the best deals on bread! Click here for this week’s —-> Bread Prices & Deals Roundup!